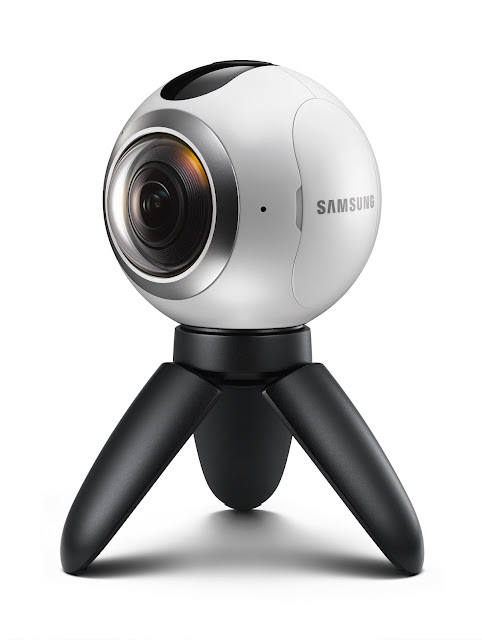 Samsung Electronics South Africa has officially launched the Samsung Gear 360, a 360-degree camera that enables consumers to easily create, view and share their favourite experiences through video and still image content. The Gear 360 is designed for travel, social gatherings and every activity in between to provide an all-encompassing visual experience. The new camera leverages the best of the Samsung Galaxy experience, allowing users to become the creators of their own virtual reality content to be enjoyed through Gear VR. The Gear 360 is a premium device equipped with dual fisheye lenses, which both have 15 megapixel image sensors, offering users the ability to capture high-resolution (3840x1920) 360-degree videos that also supports 30 megapixel still images. Users are also able to shoot 180-degree wide angle videos and images utilising only one side of the camera lens. 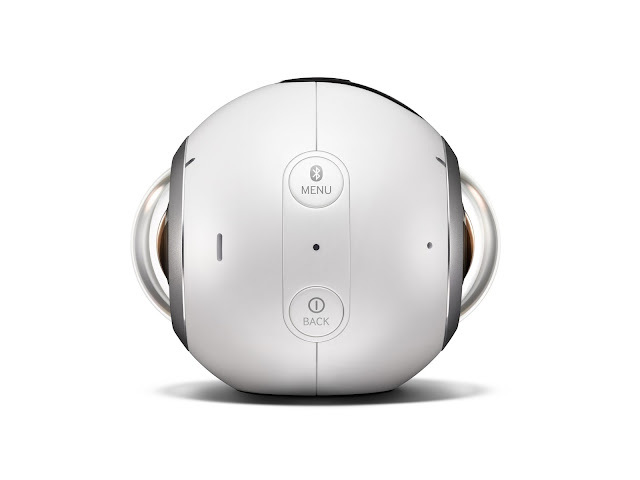 Built for any time of day, Gear 360 offers Bright Lens F2.0, which creates high resolution images even in low-light conditions, where users can create full panoramic videos. 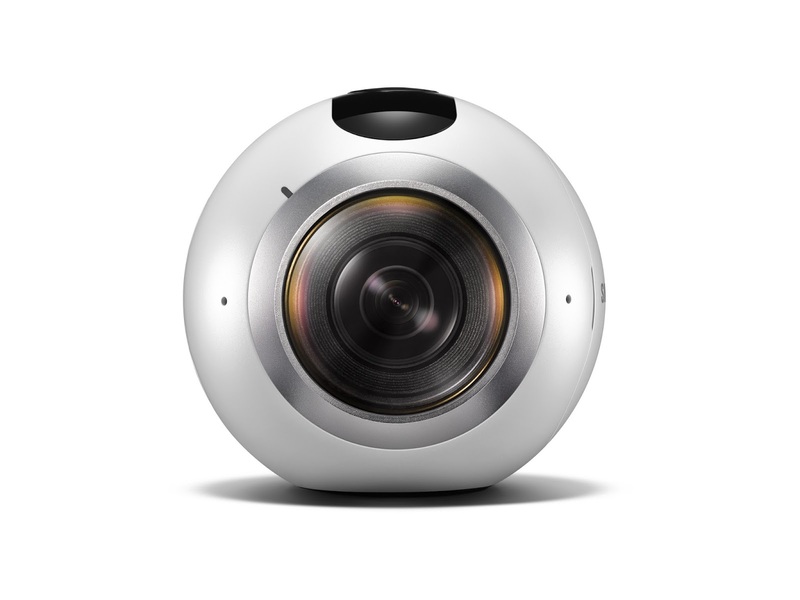 With a light and compact, spherical shaped design, Gear 360 maximizes portability to film on the go or for indoors. Gear 360 features a user-friendly tripod and is also compatible with a wider selection of accessories and mounts currently available in the market. “Samsung is not afraid to revolutionize the dynamics of hardware, software and service delivery to create devices that are designed to improve how consumers connect, share, organize and get more out of life. If there was ever a time to capture the essence and beauty of what every day experiences have to offer, now would be the time. And what better way to do it with a camera that allows you to capture these lasting memories,” continued Fleischer. Synced with a Samsung smartphone, Gear 360 users are able to preview content in real time when recording. In addition, the Gear 360 can automatically display filmed content for users to view and save on a smartphone or to upload and share on social channels, including Google Street View. For a real 360 viewing experience, users can simply watch self-created content through Gear VR. All these features will be available through a dedicated mobile application that can be downloaded from Galaxy Apps, Google Play and PC software for more in-depth editing capabilities at launch of the Gear 360 locally. Gear 360 is compatible with select Samsung smartphones, including the newly released Galaxy S7 and Galaxy S7 edge, Galaxy S6 edge+, Galaxy Note 5, Galaxy S6 edge and Galaxy S6. Gear 360 will be available in Q2 2016 in South Arica. For more information, visit www.samsungmobilepress.com or news.samsung.com/galaxy.